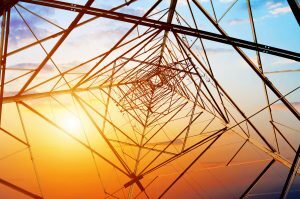 During the summer, a consortium of leading European energy companies and institutes, led by EirGrid Group, was awarded over €20 million by the European Union to fund research and innovation into the deployment of renewable energy. The wide-ranging project, known as EU-SysFlex, is a very public acknowledgement of the ground-breaking work that EirGrid and SONI (the Electricity System Operators of Ireland and Northern Ireland respectively) have carried out in this sector over recent years. EirGrid and SONI engineers have been working to meet the challenges of operating the electricity system while achieving high renewable electricity targets. Running the power system with the current high levels of renewable energy is unprecedented and presents significant challenges for its real-time operation.